New trailer for the game highlights its positive critical response. Ubisoft launched their latest game, Rainbow Six: Siege, the multiplayer only revival of the classic tactical shooter franchise, at the beginning of this month. Unusually enough for an Ubisoft game, the game launched without much hype or fanfare. Critic reviews of the game appear to be mostly middling, though players seem to appreciate the mechanics- if not the paucity of content. The newest trailer for the game appears to be an attempt to sell players on the game by highlighting specifically the most positive reviews for the game. On the whole, since the game does appear to play great, this isn’t as difficult, since even the most negative of the reviews for the game had something good to say about it (and it’s certainly better than Activision’s attempt to have a similar ‘Accolades’ trailer for Destiny last year), but yeah- it definitely paints a rosier picture of the game’s critical reception than the reality. 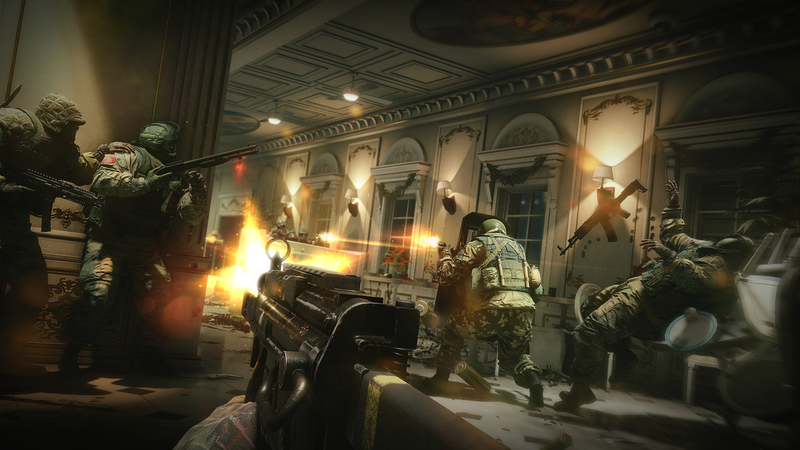 Rainbow Six: Siege is out now on PS4, Xbox One, and PC.